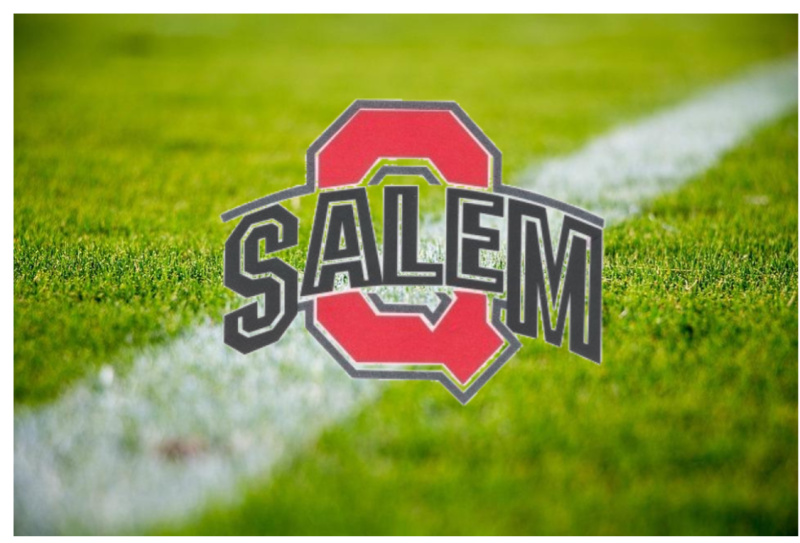 BREAKING NEWS: Salem High School (Salem, OH) has agreed to stream the entire Quakers Varsity football season on YSN. Salem graduate, and veteran broadcaster Matt Mowery has also joined YSN to be the color analyst for the Quakers all season long. Ron Johnson will enter his fifth season as Quakers Head Coach. He led his troops to a .500 season last year at 5-5 on the year, and 3-4 in the Northeastern Buckeye Conference. Senior Mitch Davidson will return under center (mostly out of the shotgun formation) for the Red and Black Attack. Davidson posted incredible numbers, racking up over 2500 yards and 21 TD’s through the air. Also returning are his top three targets: Chase Akerman, Turner Johnson, and Zach Bezon who combined for over half of yardage through the air in 2016. Friday, August 25th at 7PM, you’ll get every play, and in depth coverage of your team on your home for LOYAL, LOCAL, AND LIVE SPORTS: YSN.